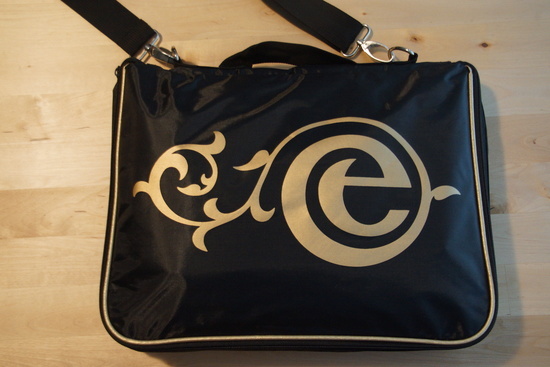 Free Shipping in the Efteling Web Store and a Sale! Free shipping appears to have been extended for the U.K until December 19th, so there’s still time to get your Christmas presents in! There is also a great sale on which includes 60th anniversary items, garden ornaments and DVDs. We recommend the ‘Making of George and the Dragon’ DVD, which has English subtitles, unlike the other DVDs available, and is currently only €5.99! 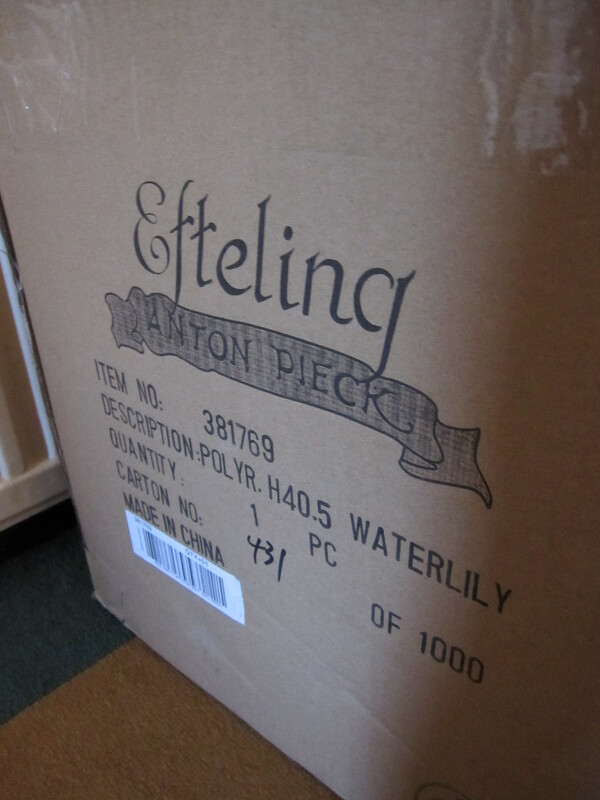 Today was the day that some things arrived from the Efteling Webshop. They were ordered on May 25th, and arrived today, June 20th. A little bit of a wait but better late than never! We also had a couple of fairy tale books turn up last week, which took less time to get here, however, apparently there had been some ‘problem’ with this order, so it took a little longer to make its way over. 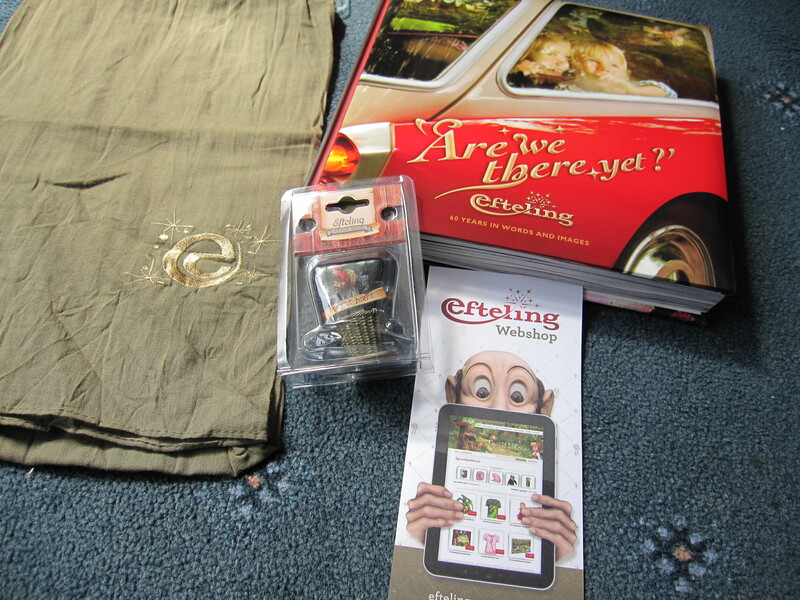 Well, we have an Indian Water Lilies fairy garden ornament, the ‘Are We There Yet?’ 60th anniversary book, a scarf (it does get chilly at Efteling UK) and a small replica of the Efteling waste baskets. 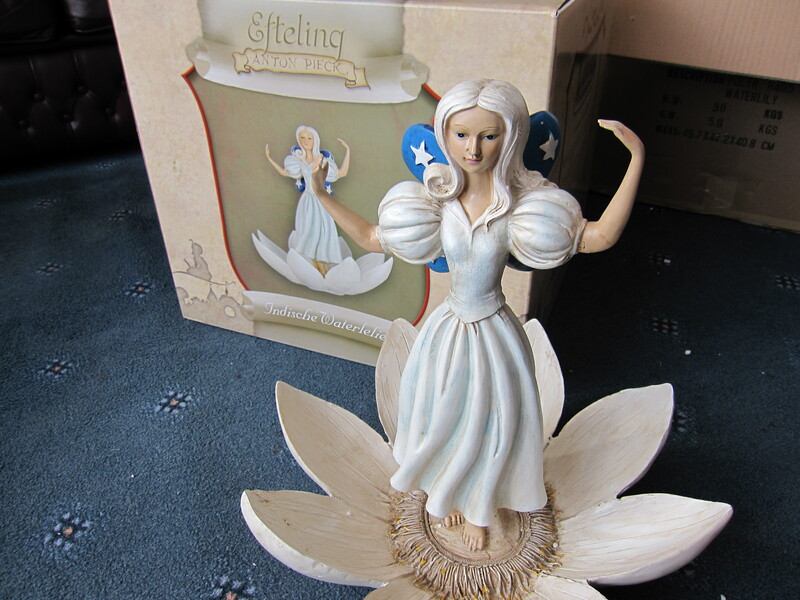 Obviously if you are an Efteling fan, it is hard to resist going nuts in the Webshop, because there are a lot of cool things on there! So we simply picked some of what we felt were the best things on there. Particularly the 60th anniversary book. 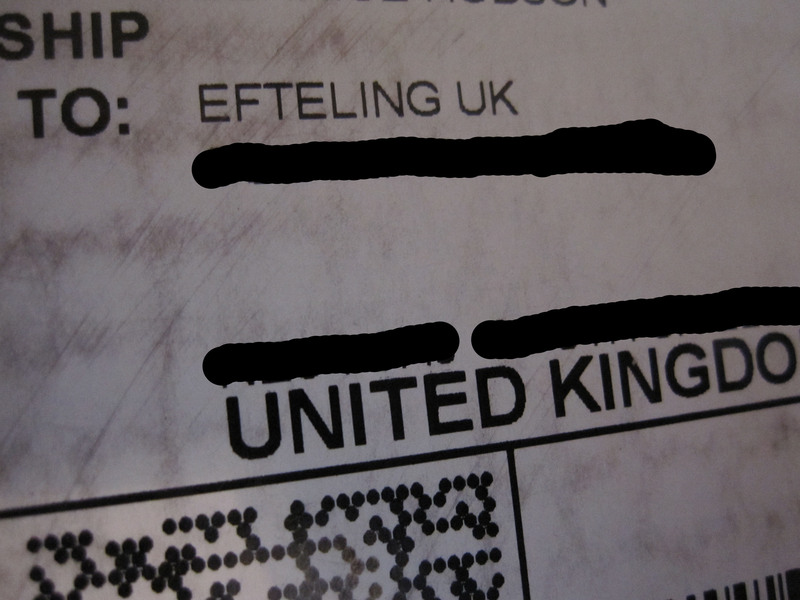 It is only over the last few years that Efteling have started to produce more things in English, which is great for us! This book is a perfect example. It is absolutely gorgeous! It is almost a book of treasures, as inside it has stickers, replicas of old tickets, a jigsaw, postcards and more. It also shows us Efteling’s journey through 60 years, through food, attractions, gardens and more. We got the regular edition, without the gift box, which cost 39.99 (Euros). It may seem a bit steep, but it is 208 pages of magic, and I recommend that everyone gets a copy while they are still available! 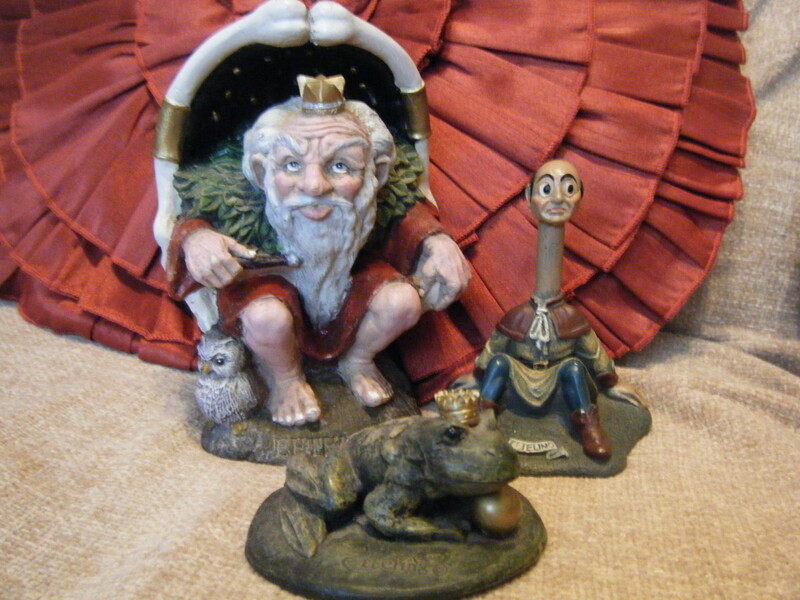 The fairy was in the sale of Anton Pieck ornaments, at 62.99 (Euros), but she is also worth the cash! She stands at 40cm tall and is made of sturdy poly resin. To have all of this delivered to the UK only cost 12.99 in delivery, which is very reasonable when you consider how big the fairy is alone. The rest of the stuff arrived in a different box. 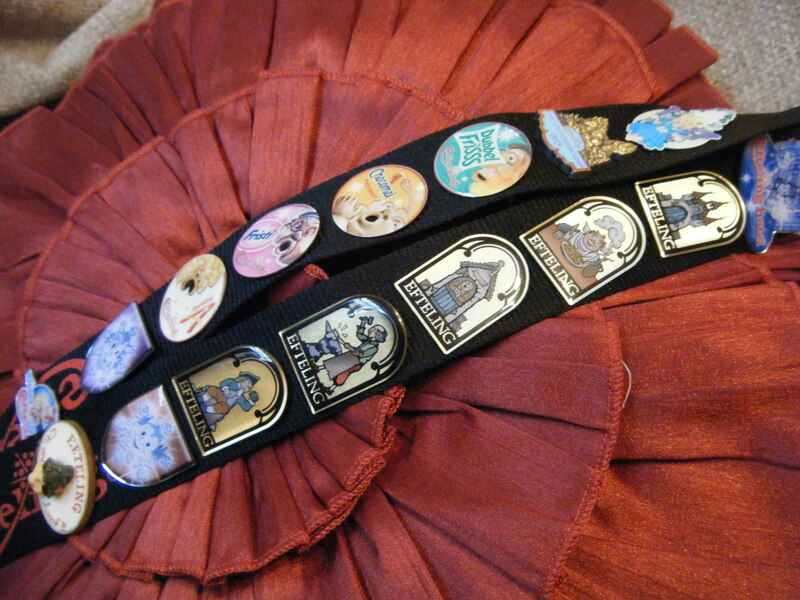 Go forth and buy, my fellow Efteling lovers!